Ólafsvík is a fishing port in Iceland. It is situated near the western end of the Snæfellsnes peninsula, on the north coast of the peninsula. It is on route 54, between Grundarfjörður andHellissandur. At 23 degrees 42 minutes West, it is the westernmost settlement of its size in Europe. 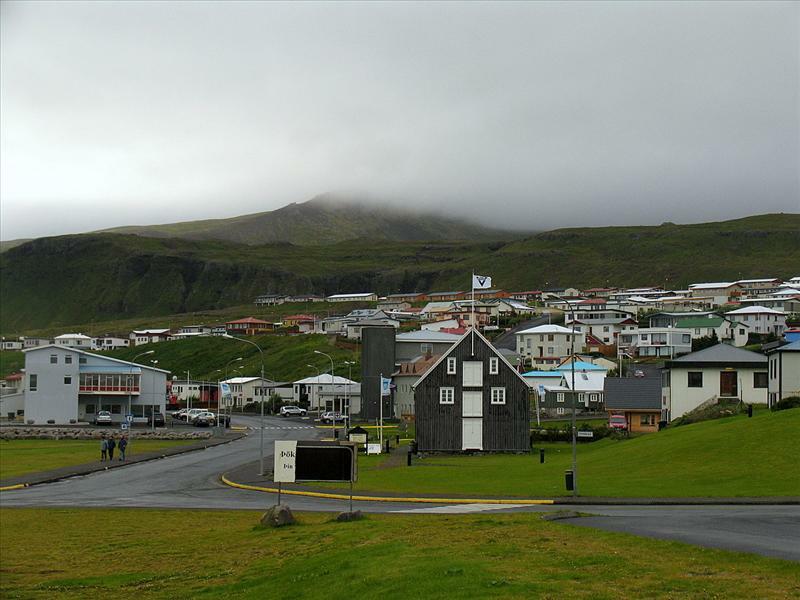 Administratively it is in the county of Snæfellsnes- og Hnappadalssýsla, in the region of Vesturland and it is the administrative centre of the municipality of Snæfellsbær. As of 1 January 2011, it had 1,010 inhabitants. Perhaps because of its situation on the bay of Breiðafjörður, the village was the first in Iceland to receive a commercial licence from the King of Denmark, in the 17th century. 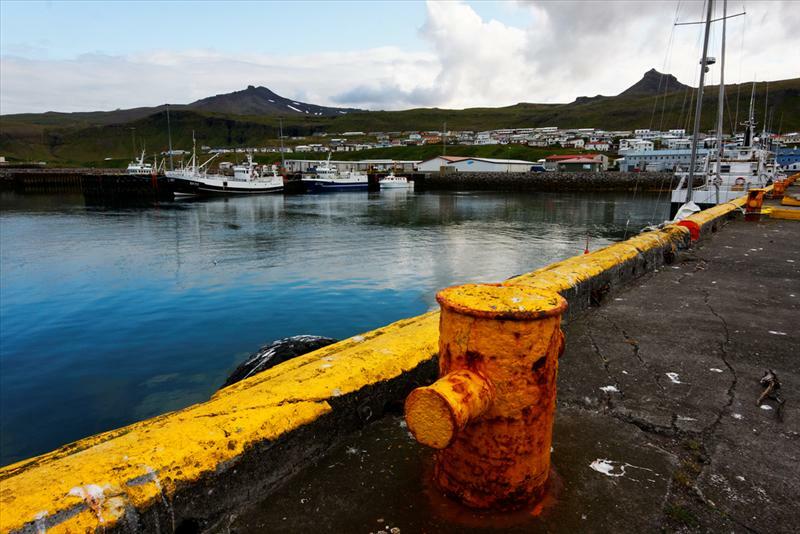 Ólafsvík´s economy is based on fishing industry and commerce, and provision of services for farmers in the area. 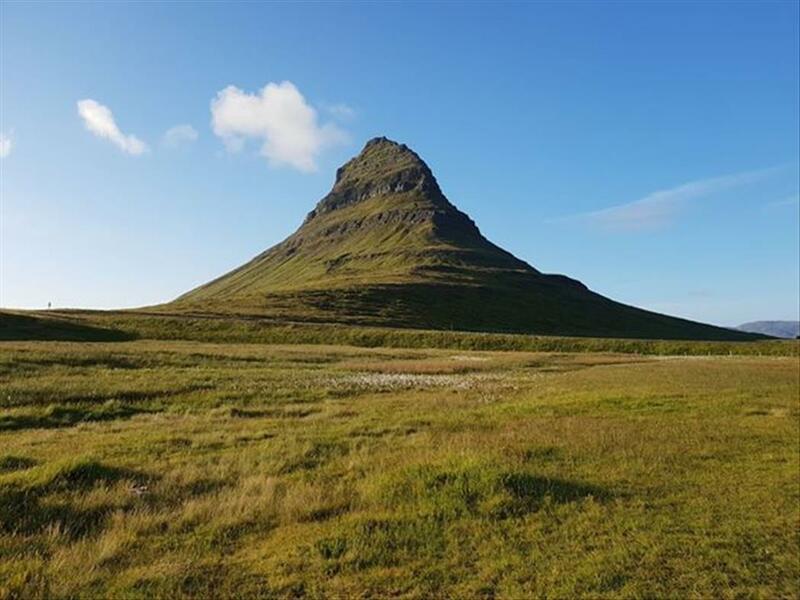 The area of Ólafsvík provides many opportunities for tourists, such as birdwatching, hiking trails, long sandy beaches, and snowmobiling on theSnæfellsjökull glacier, just 10 km away (although the road is closed for much of the year). At nearby Hellissandur is the tallest structure in Western Europe, the Gufuskálar radio mast, 412 metres high.